Why it's great: No one does picturesque luxury quite like the geisha-inspired Tatcha and its popular moisturizer is no different. It comes housed in a gorgeous pale blue jar and the matching pale blue gel inside is equally as attractive. One reviewer called it her "ideal summer moisturizer" because it is "refreshing and lightweight." Agree? Disagree? 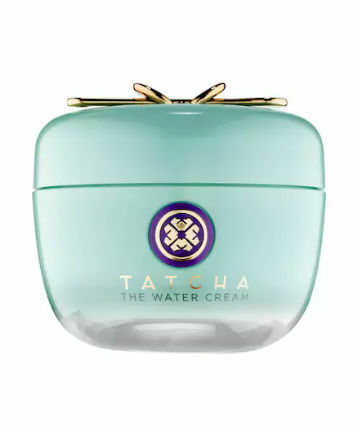 Write your review for Tatcha The Water Cream here. Why it's great: Our readers are fans of this creamy moisturizer, especially given the fact that it's fragrance-free, made with "lots of natural ingredients" and comes packaged in a convenient "no-mess pump." One fan jokingly calls it "basic in the best way possible," also noting that the "nice, thick texture" absorbs well. Agree? Disagree? 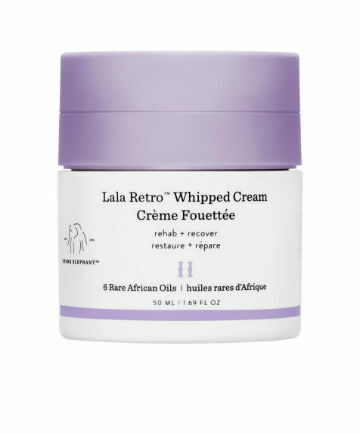 Write your review for Drunk Elephant Lala Retro Whipped Cream here. Why it's great: One of the classic all-stars from the Kiehl's line, this moisturizer does not disappoint. Many consider it a staple in their routine and thanks to its lightweight, hydrating and fragrance-free formula, it's a great fit for a range of skin types. "I'm in love with this cream," exclaimed one reader. 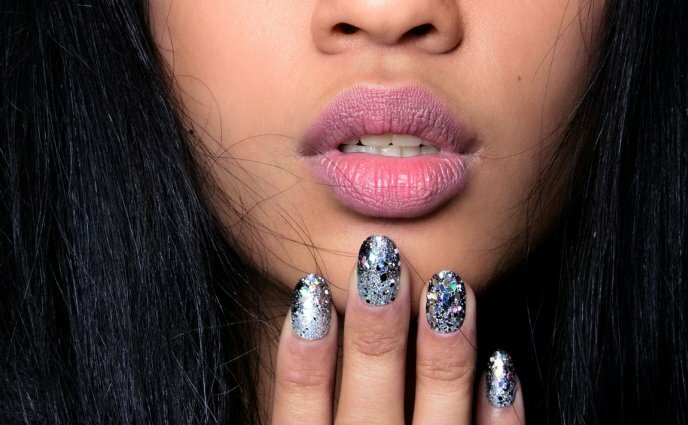 "It's simple, doesn’t have a scent and my skin drinks it up every time." Agree? Disagree? 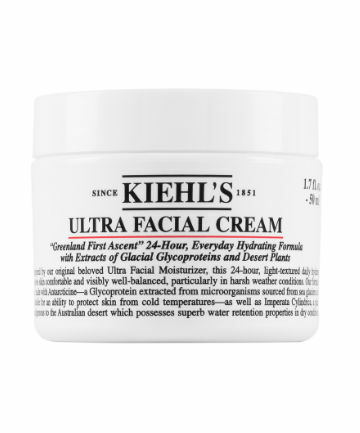 Write your review for Kiehl's Ultra Facial Cream here. Why it's great: "Department store moisturizer; drugstore price" is how one reader describes this hydrating, budget-friendly night cream. Other highlights include the "non-sticky" texture and the ingredients list, which includes hyaluronic acid for extra moisture. "If you have normal, oily, combo, sensitive or irritated skin, it truly works fabulously," one user writes. Agree? Disagree? 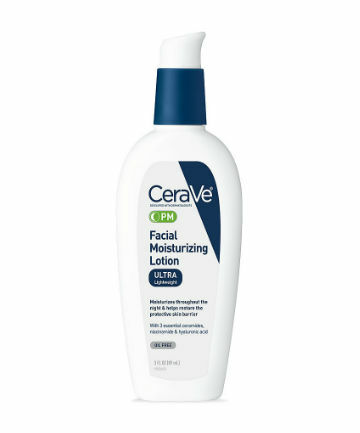 Write your review for CeraVe Facial Moisturizing Lotion PM here.